I feel like the last few days have held a lot of humbling moments for me. This wasn't a humbling moment but a happy moment - Scott and I don't go on a lot of dates these days but we had a lunch date Friday and it was so fun. 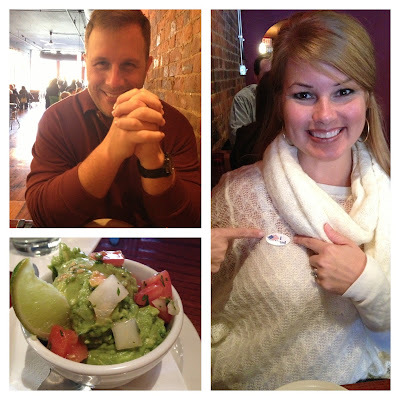 We went and voted early (which I have to admit - I teared up a little at the voting place. Just the privilege to vote and the patriotic feeling - love it!) and then we ate at our favorite place in downtown Bentonville - Table Mesa. Yum! Guacamole! Friday afternoon - I took the girls to run a few errands. We went to Lifeway. 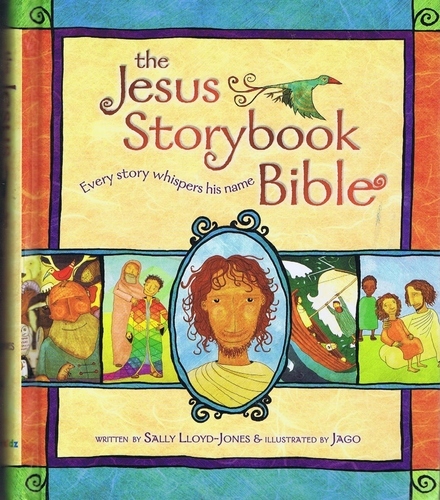 I wanted to get the girls this storybook Bible because I've heard a lot of good things about it. Harper was wanting to look at something else and I showed her this book and said "Look - we can read lots of stories about Jesus" and she shouted out as loud as she could (and we were the ONLY ONES in the store) "I DON'T LIKE JESUS". Awesome. I'm surprised the workers didn't come over to take the chance to witness to us. ha! We are on the Baptism committee at church and we rotate with 3 other couples. Today was our Sunday which means we have to leave our house at 8:15 to get there in time to meet the pastor and the people being baptized. I TOTALLY forgot about it until 8:00 when we were all sitting around in our pj's eating breakfast and I suddenly said "OH NO - we have baptisms. We have to leave in 15 minutes." To say it was mass chaos and possibly a little yelling at our house over the next 15 minutes - is putting it MILDY. But we somehow managed to get there and everything went smooth from there. I feel like I forgot more things than I remember these days and I have calendars and notebooks and lists everywhere I look. This morning totally reminded me of this video. Have y'all seen this? It cracks me up. Does it remind you of your family on Sunday mornings? Or is it just me? This was us this morning only 10x worse. Sunday Morning - IgniterMedia.com from ignitermedia on GodTube. Am I the only one or are your days filled with HUMBLES and MUMBLES too?